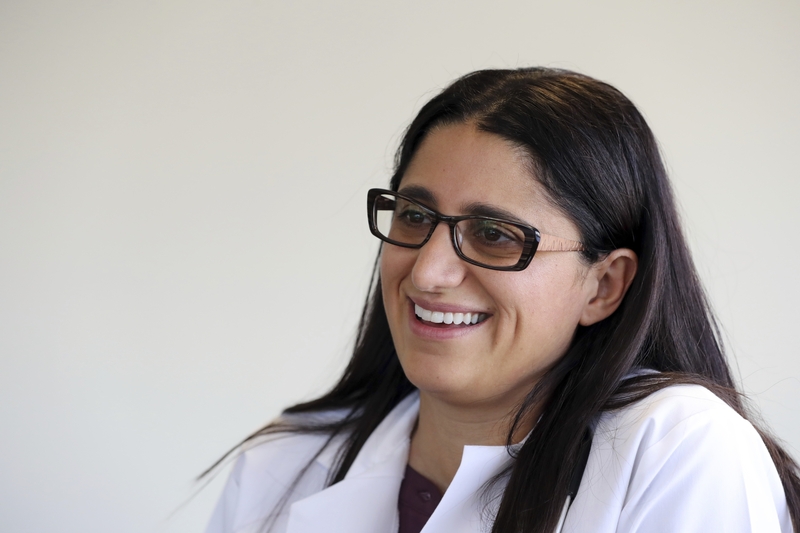 FLINT, Mich. — Dr. Mona Hanna-Attisha had hard evidence that thousands of people in Flint had been exposed to toxic lead in their drinking water. The pediatrician and public health expert figured city and state officials would share her shock and join her in alerting residents. Hanna-Attisha — who recounts the water crisis in a book that goes on sale Tuesday– had science on her side but not the scientific protocols of waiting for peer-review and publication. She opted not to wait. There’s been abundant shame and blame to go around since the pioneering industrial city that’s struggled with economic and racial woes for decades found itself in another disaster. Attisha, director of pediatric residency at Flint’s Hurley Medical Center, lays out the breakdown across city, county, state and national lines. She includes herself in her role as a public health practitioner and advocate for initially assuring her patients that the tap water was safe to consume. The story also details the wider impact once Flint’s plight was brought to light and finally acknowledged by people in power: More federal money is going to lead prevention and elimination programs and more policies and high-level discussions geared toward revising standards in cities and states. With taxpayer help, Flint itself has significantly expanded the number of school nurses, early intervention programs, health centers and free, year-round preschools. Hanna-Attisha wasn’t the first to unearth the problem, which started when the city — in an effort to save money while under state control — tapped the Flint River for water in 2014 and 2015 and didn’t treat it to prevent pipe corrosion. Residents complained about ailments and brought discolored tap water to meetings. Experts from Virginia Tech University and the U.S. Environmental Protection Agency sampled and reported high lead levels in water from some homes. But local and state officials insisted the water was safe.